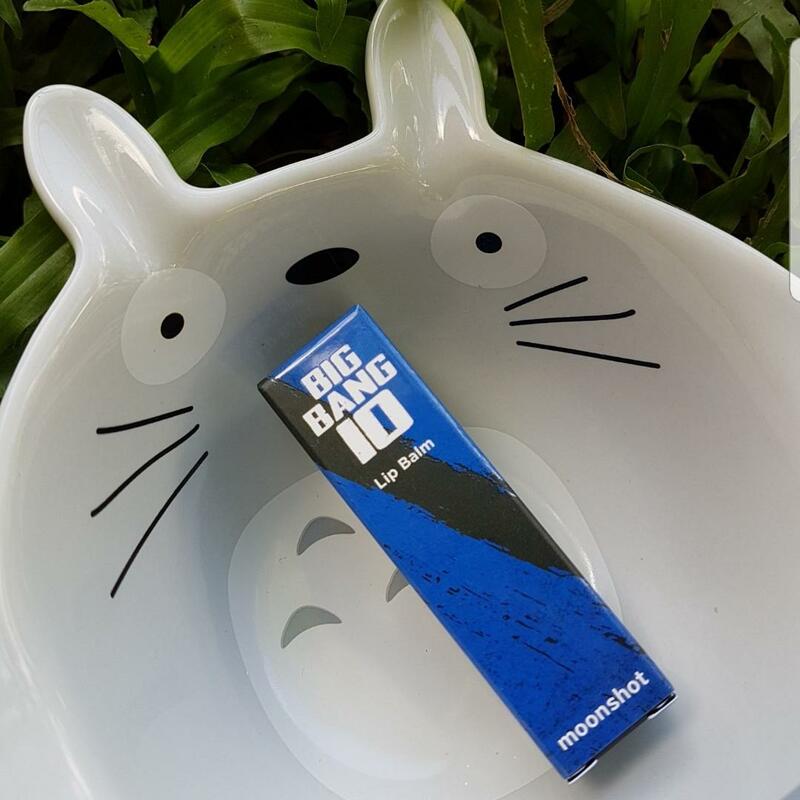 Radiant your Skin Care with the [Moonshot] BIGBANG10 Lipbalm! we aim to provide you best korean products to take good care of your skin, including Cosmetics, Skincare, Lip Care. Hydra Lip Care online. Quench parched lips with this limited-edition, 10th-anniversary lip balm by Moonshot designed in collaboration with Big Bang artists. The lightweight and unscented formula is enriched with moisturizing vitamin E, ceramides, rose hip oil and macadamia nut oil for a truly thirst-quenching lip treatment. BIGBANG10 Lip Balm keeps the BIGBANG Artists' lips moist and nourished during their intense and passionate stage performance underneath the hot stage lights. 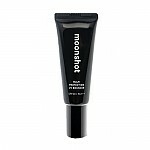 Apply the balm liberally to lips as often as needed for instant smoothness and moisture. 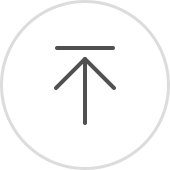 Vyv…@yahoo.com It is a good product. The case makes it look bigger than the actual amount of product. That's the only reason I gave a 4 stars. ear…@gmail.com The design is so sleek and classy! 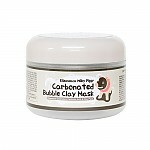 The balm is so easy to use and moisturizing. 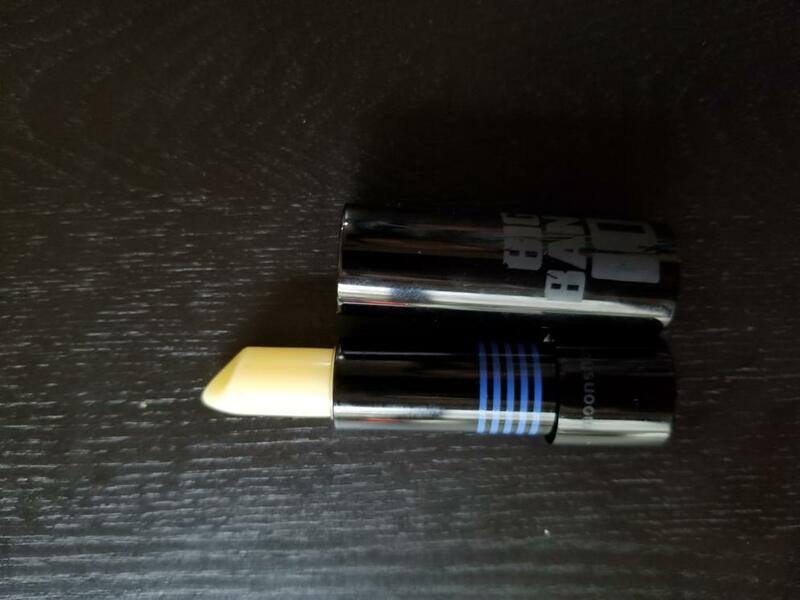 the…@gmail.com This lipbalm makes my lips very soft and it does last awhile! I love it! car…@gmail.com Really wanted to love this because I am in need of a good chapstick/lipbalm. However, I read the ingredients list and found out it has a lot of mineral oil based ingredients which I prefer not to use. Does feel very nice on the lips, just not something I want to injest all the time. ann…@yahoo.com Impressive ingredient list! Really cool packaging!